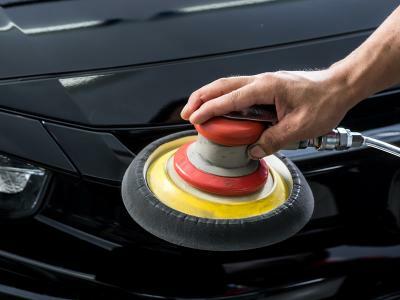 Using the right polish and knowing how to polish your car is important for proper car care. 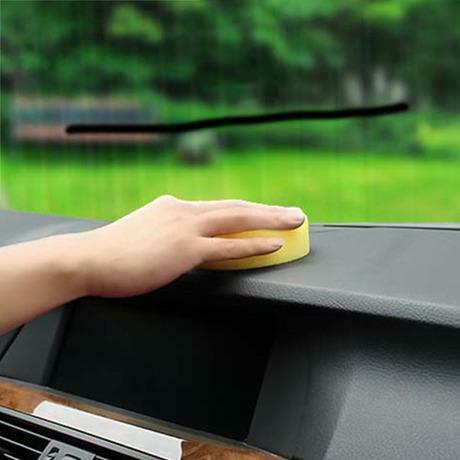 This helps to enhance your car’s body paint and return it to showroom shine after damage by the sun, dirt and pollution. 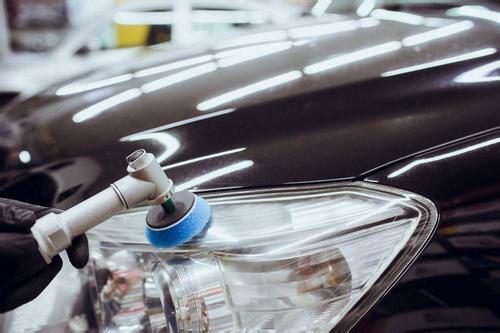 Car polish, different from car wax, uses chemical cleaners or abrasives to clean and smoothens the paintwork on your car. It removes very fine layers of the top coat protection, flattening out the surface in the process and produces equal reflection of light, thus giving the polished appearance. 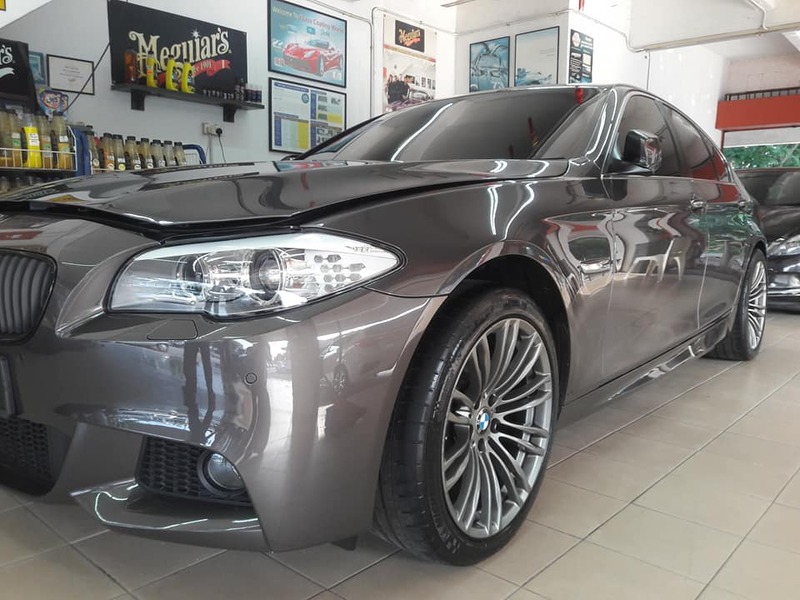 In our car grooming we use a car polishing machine to ensure consistent and deep cleaning of the car body, removing any scratches and swirl marks on the body. After putting in all the hard work in cleaning and polishing your car to produce a deep gloss shine, we then apply car wax to protect the polished surface. Contact us to know more about our car polish and wax packages most suitable for your car’s needs.